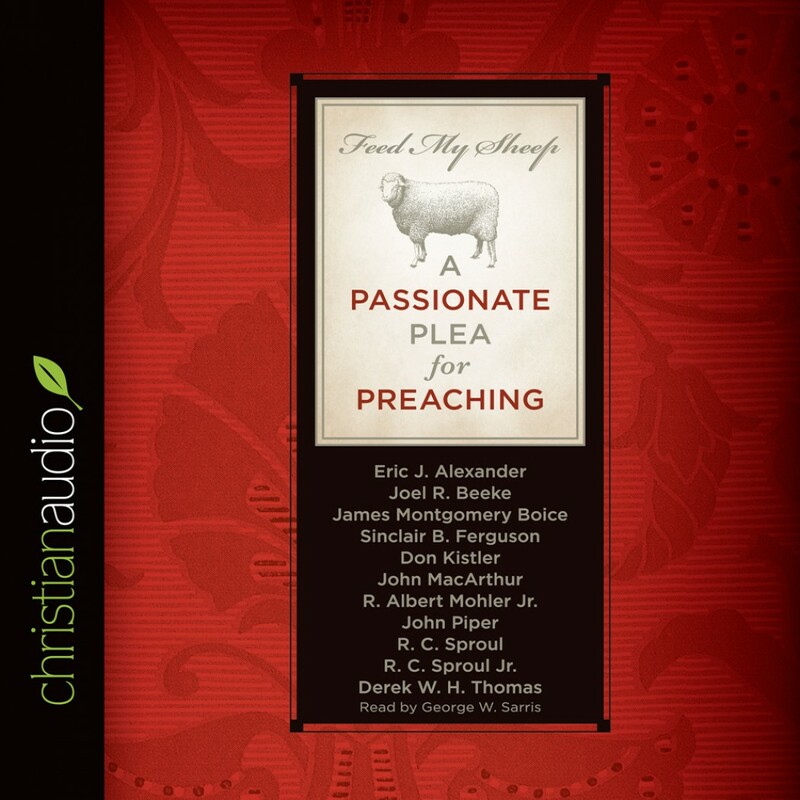 Feed My Sheep By Various Authors Audiobook Download - Christian audiobooks. Try us free. Is Biblical Preaching Doomed to Extinction? In the Old Testament, God decried the fact that His people were perishing for lack of knowledge about Him. The same seems to be occurring today. There is sharing, suggesting, plenty of storytelling, and lots of preaching to felt needs in modern pulpits. But the authoritative, expositional opening of the Word of God is becoming scarcer all the time. Jesus told Peter, Feed my sheep (John 21:17). Such is the mission for all Christ's shepherds. But when preaching is neglected, those who have been called to feed the sheep do little more than pet them. In this book, eleven pastors and scholars issue a fervent plea for preachers to preach the Word. Here is encouragement for pastors to persevere in their calling and wisdom to guide congregations in holding their shepherds to the biblical standards.